Wholesale Trader of a wide range of products which include bathroom shower enclosure, glass shower enclosure, jaquar shower enclosure, oyster shower enclosure and steam shower enclosure. 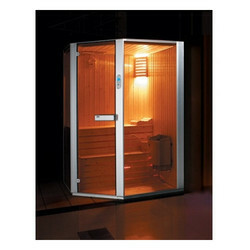 We have highly acknowledged organisation engaged in presenting a remarkable range of Bathroom Shower Enclosure. 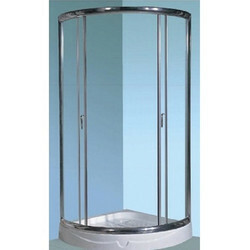 Enriched by our vast industrial experience in this business, we are involved in offering an enormous quality range of Glass Shower Enclosure. With rich industry experience and knowledge, we are committed towards offering an excellent quality range of Jaquar Shower Enclosure. With an impressive growth record in this highly competitive industry, we are providing a qualitative range of Steam Shower Enclosure.